Britchin' Post Boutique: Welcome December Model of the Month: Riley! 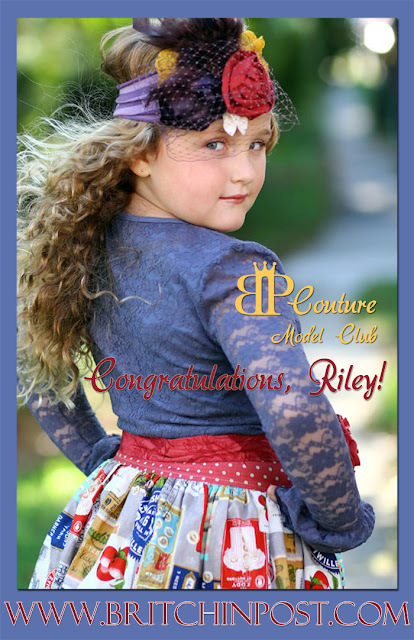 Congratulations this month go to Riley - our December BP Couture Model Club Model of the Month! Riley is proudly wearing Persnickety boutique clothing and accessories, as styled by Stacie Fitzgerald. Want in on the action? Check out the BP Couture Model Club for details on all the perks and plusses of being a Model Club Girl!! Riley is wearing Persnickety: See the collection here!